The mixtape is finally out in its entirety. 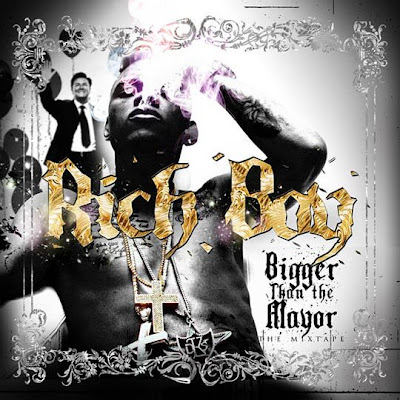 Rich Boy is definitely Bigger Than the Mayor in this in between album as he sets himself up for his next record release via the label. Several songs from this street album have leaked over the past month or so, but now it's all in one package. Click here to download to your Zune. 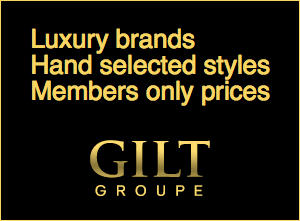 If that link doesn't work, email me and I'll hook you up. Shout out to Ray, good lookin out! I see you my dude.